Trailhead Location: There are two trailheads for this hike. One parking area is located off of Schnebly Hill Road. 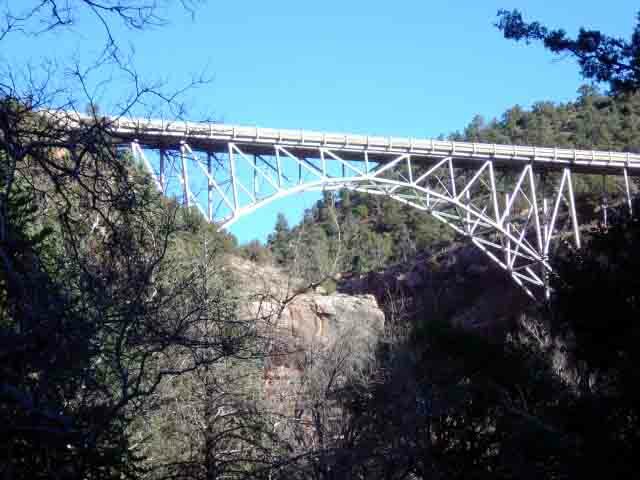 The other is located at Midgley Bridge. Description: The Schnebly Hill Road trailhead is shared with the Munds Wagon trail. 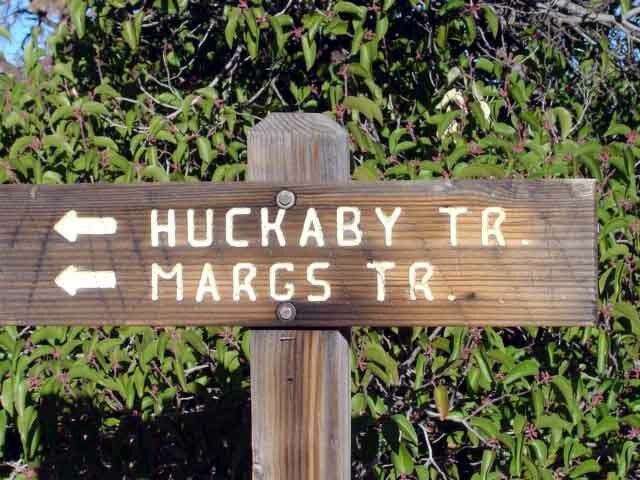 The Huckaby trailhead is on the west side of the parking area. The trail rises and falls as you approach Oak Creek. 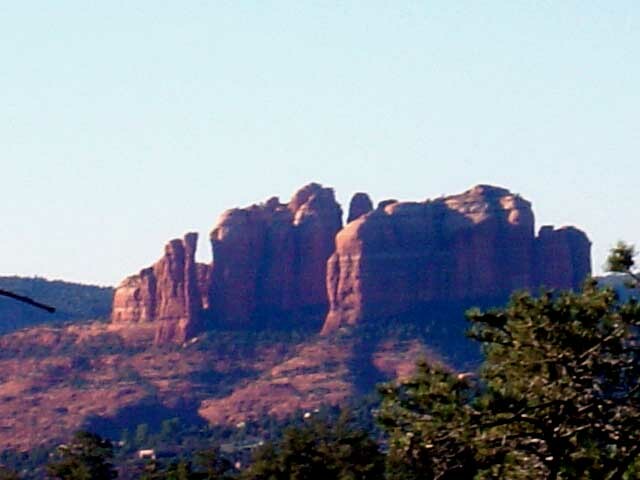 You have views of "Lucy," "Snoopy," Cathedral Rock and Uptown Sedona. Then you descend to the eastern bank of Oak Creek. 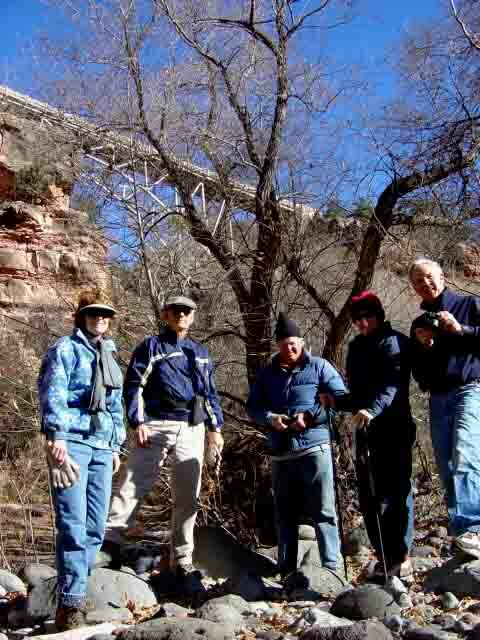 Unless the water is low and you want to cross to the other side of Oak Creek, end the hike where the trail comes to Oak Creek, just north of Uptown Sedona. Here's a link to a video from our March 2011 hike (http://youtu.be/gaK6ORwMWkQ). 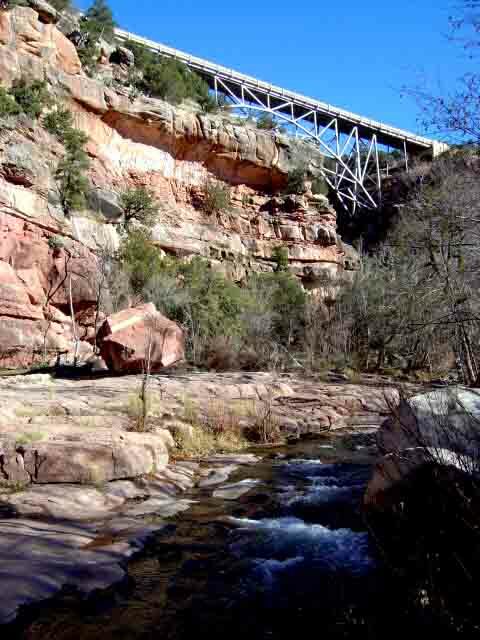 If you can cross Oak Creek, proceed on the western side of Oak Creek along the slickrock bank. After about 0.3 miles of following Oak Creek you'll come to the continuation of the Huckaby Trail. Follow it up to Midgley Bridge and a fine view area.